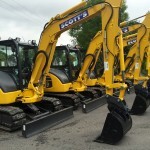 Year to date company investment. 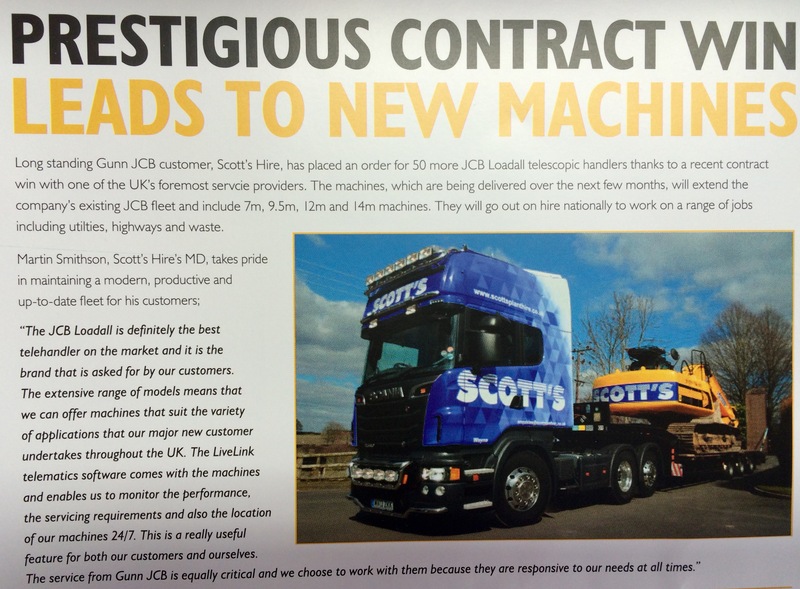 This year has been an exciting year for the business which has seen us go from strength to strength. 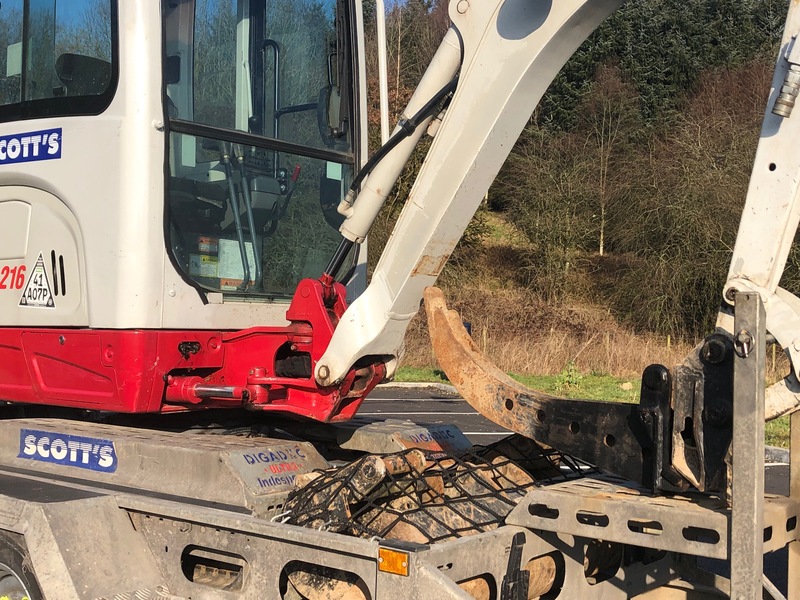 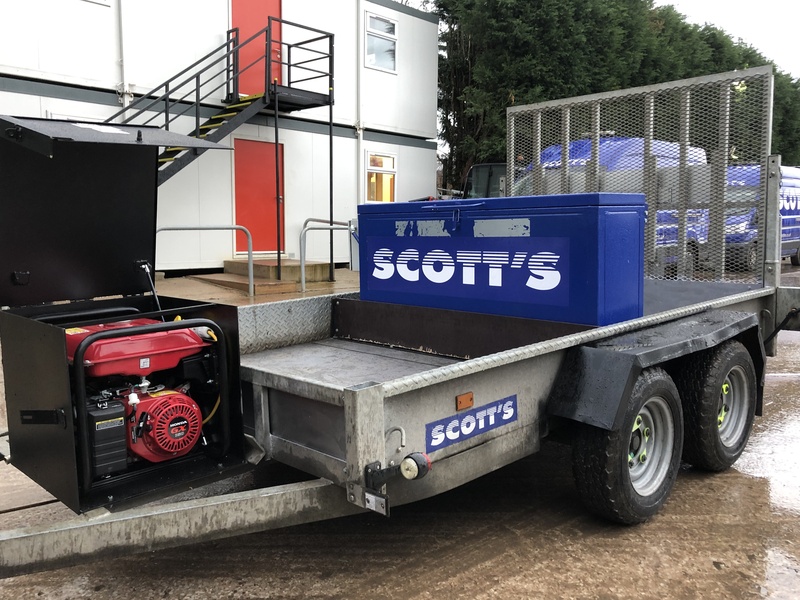 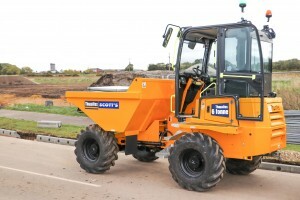 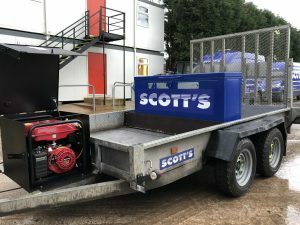 Teaming up with HSS Hire to service the entirety of the Amey contract with regards to the heavy plant gave us the opportunity to vastly increase the size of our fleet of equipment. 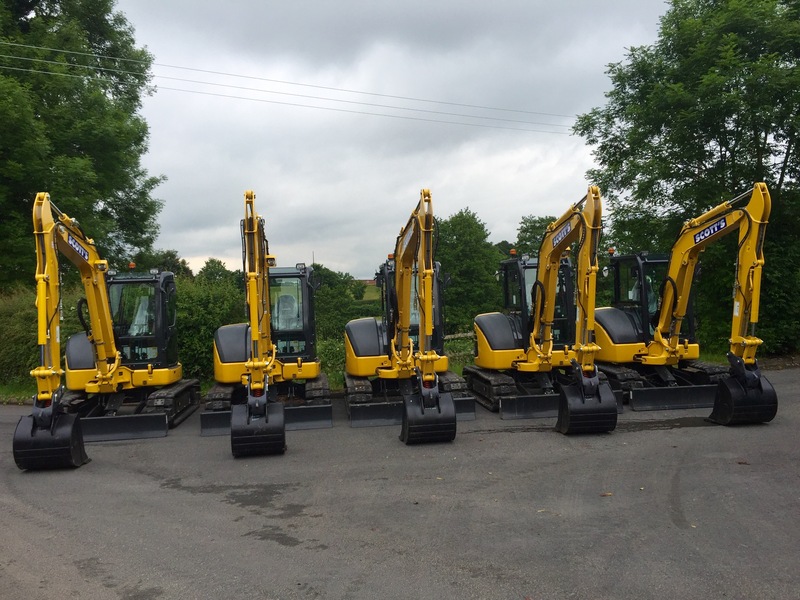 Whilst we continually invest on a year by year basis, as a business we structure our investment procedures to mainly focus around a 3 year life cycle on all equipment. 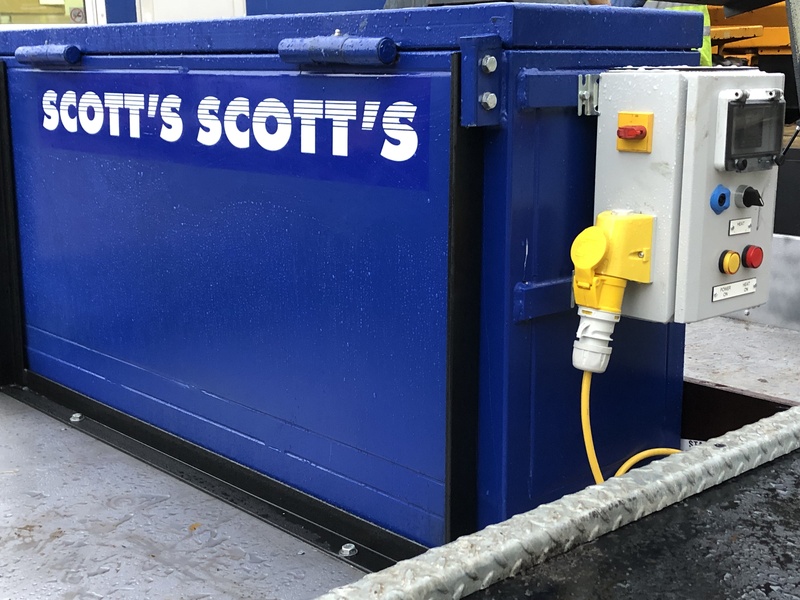 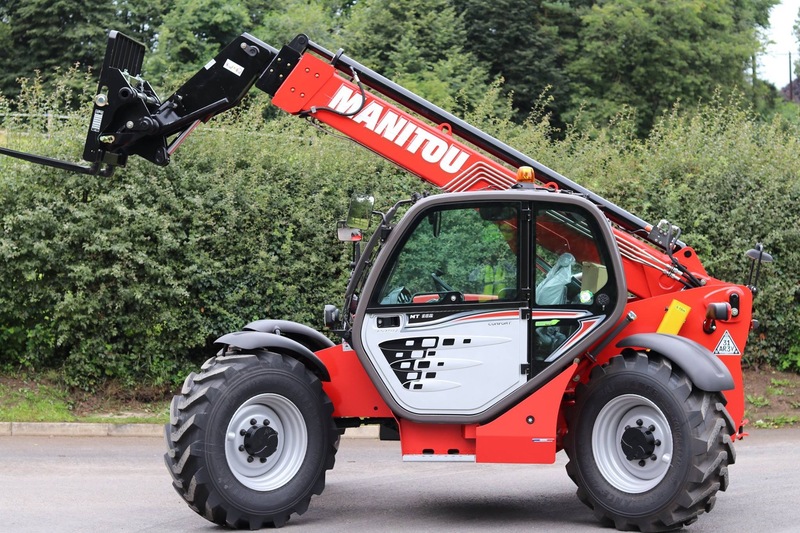 This enables us to ensure we are providing the newest equipment to all our customers, adding benefit to their business whilst minimising the possibility of equipment malfunction and breakdown. 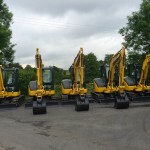 This is on top of the renewal of over 300 items of existing machines. 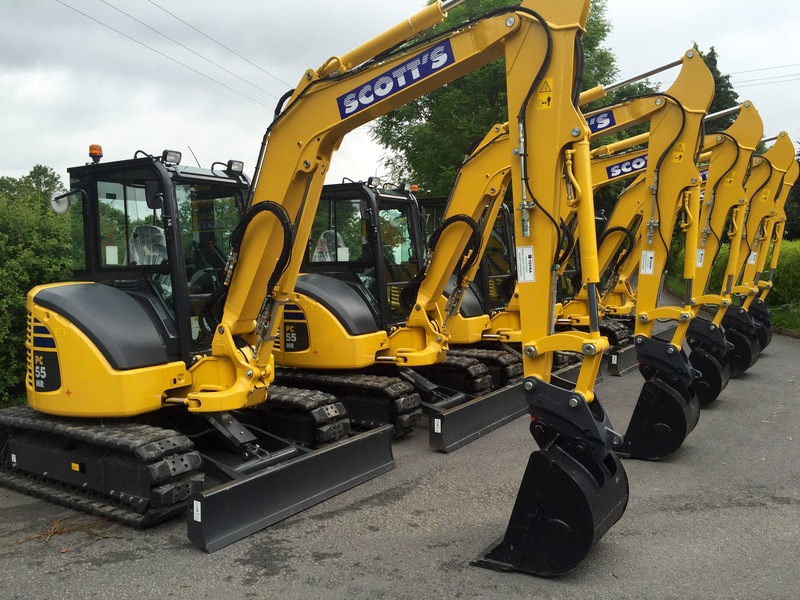 The total fleet size has increased by 25% taking the total number of heavy plant to over 2000 items which is a major milestone for us. 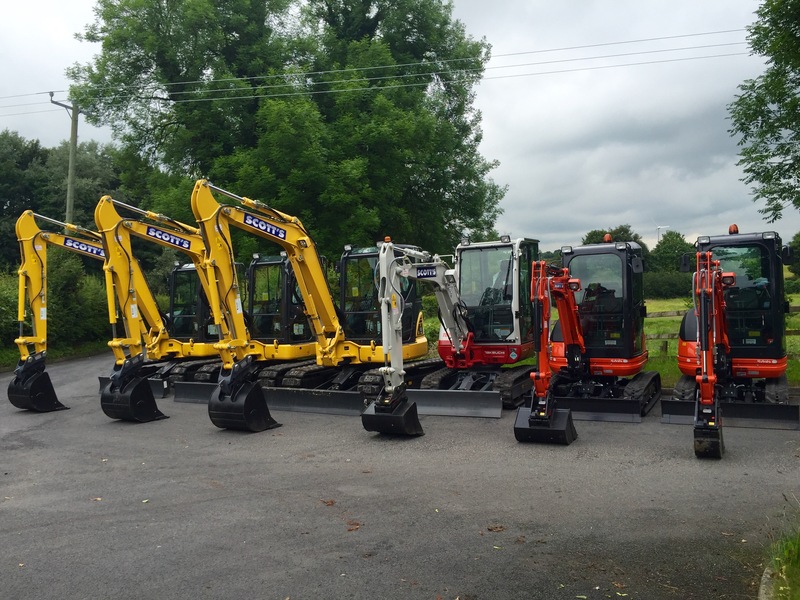 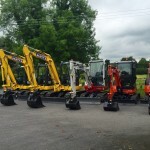 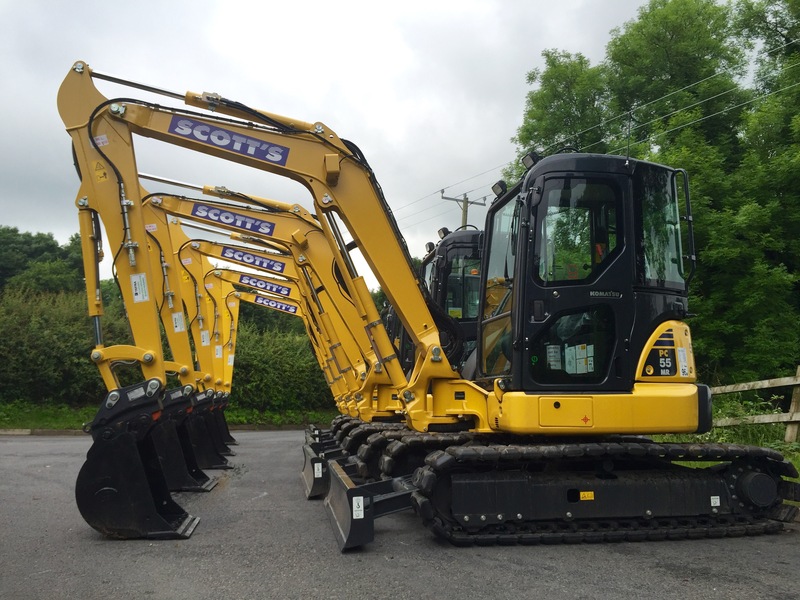 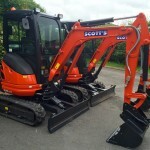 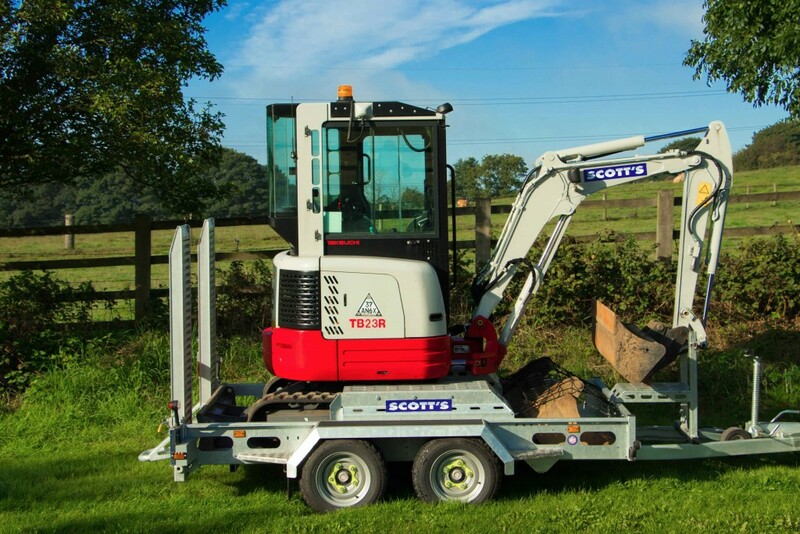 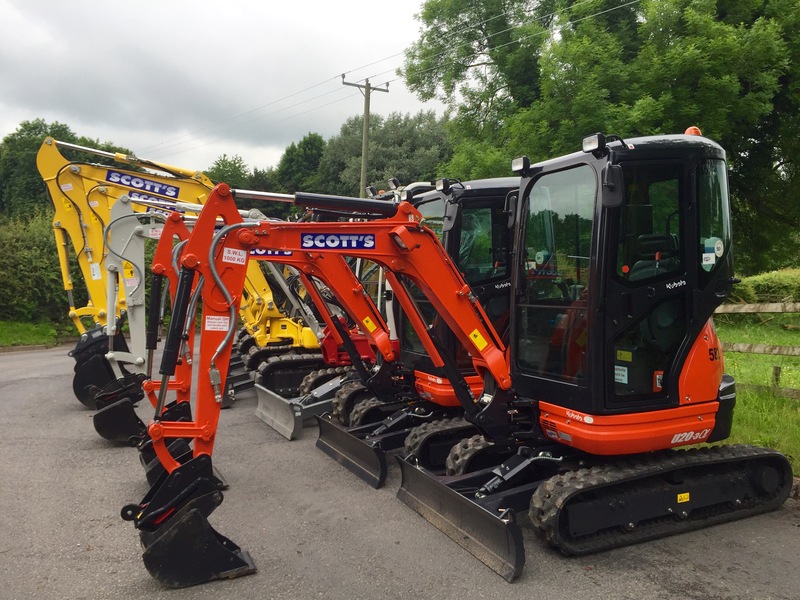 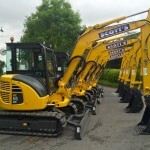 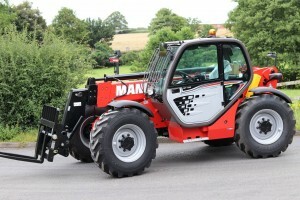 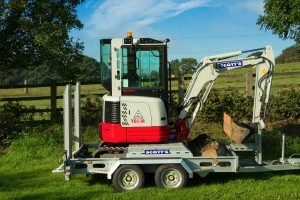 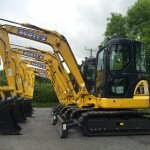 We have recently taken delivery of a number of new Komatsu, Takeuchi and Kubuta mini and midi excavators. 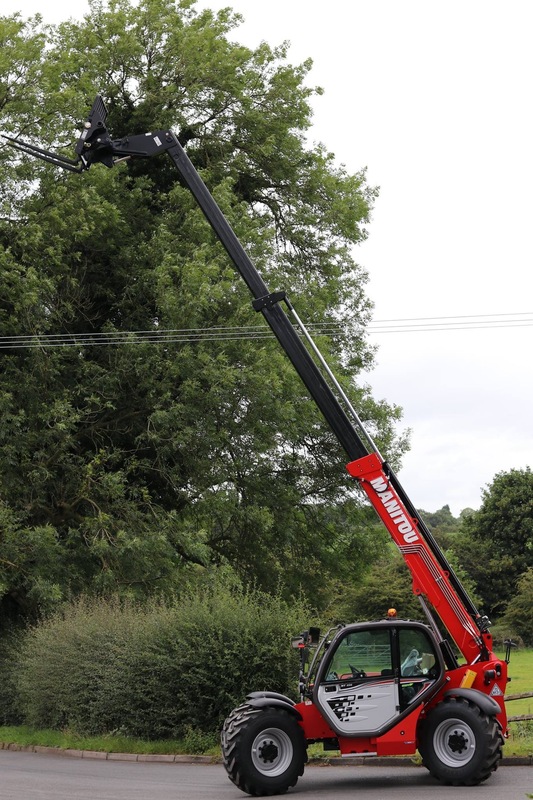 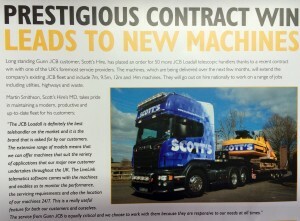 The feedback from our customers is great and everyone loves to see a new machine turn up on site. 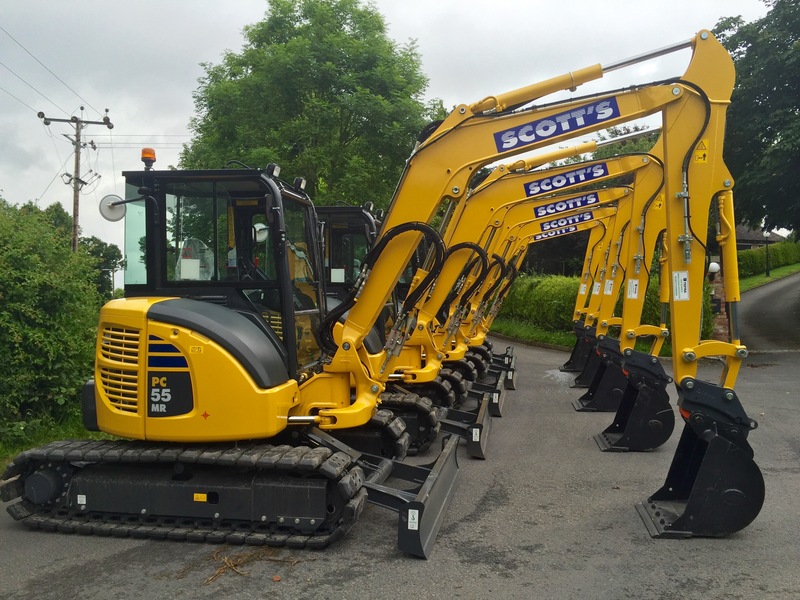 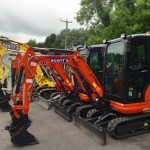 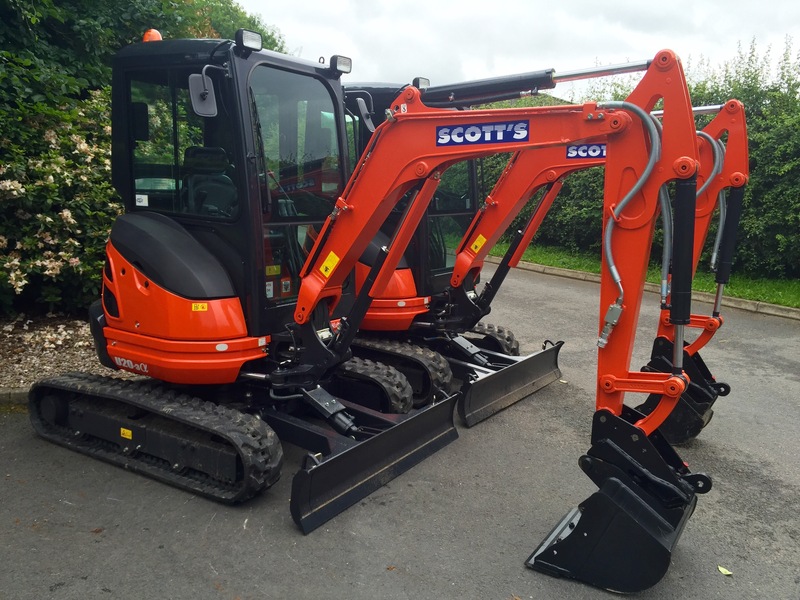 These latest machines takes the total new excavators bought in 2016 up to 80 and solidifies are commitment to give our customers the newest machines at competitive prices.